David Carter is a London based interior designer, who works principally on high-end residential projects both in the UK and abroad. His signature style might loosely be described as “contemporary classic”, but what all this really means is that he loves mixing old and new. 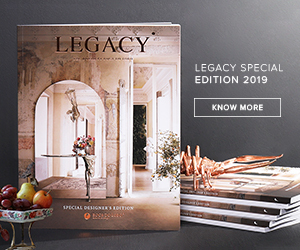 His work is very creative and this year by no surprise, he has been chosen as one of the Top 100 Interior Designers of 2017 by Coveted Magazine and Boca do Lobo. Today we will present you some of Carter’s most creative dining room designs. Get inspired by the top interior designer‘s brilliant work. 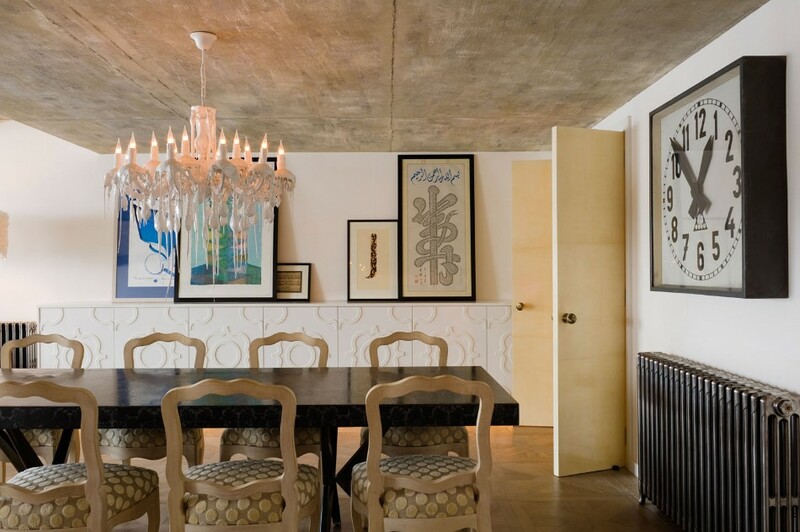 This dining room is one of Carter’s most recent works. The style can be translated as the perfect match between old and new. Carter’s unique vision and the haunting beauty of his interior designs have always attracted a huge amount of coverage in the world’s most influential design magazines. 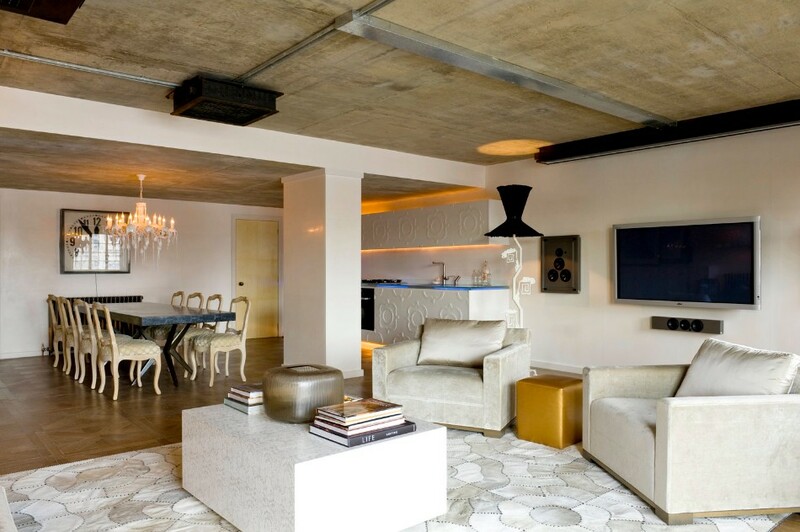 Internationally he’s acclaimed for his eclectic style, which is both theatrical, luxurious and witty. 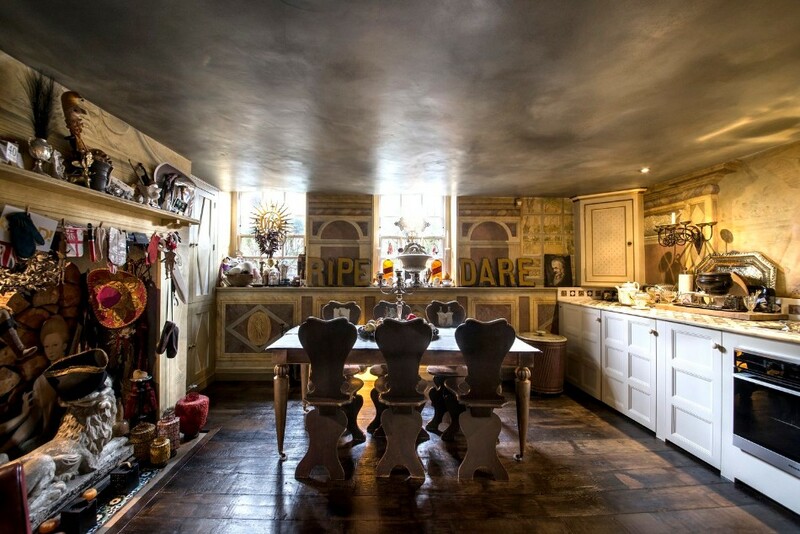 Take a look into this amazing dining room, a mysterious room yet with a touch of traditional. 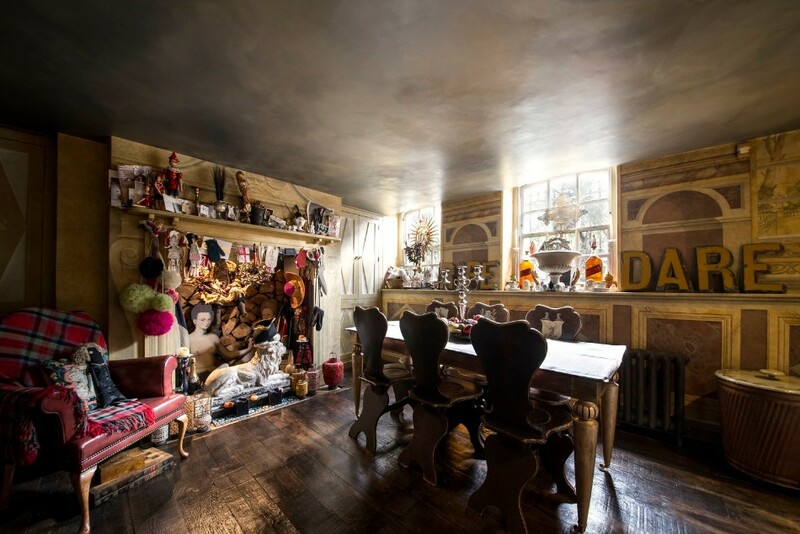 This dining room belongs to David’s “micro boutique hotel” in East London. 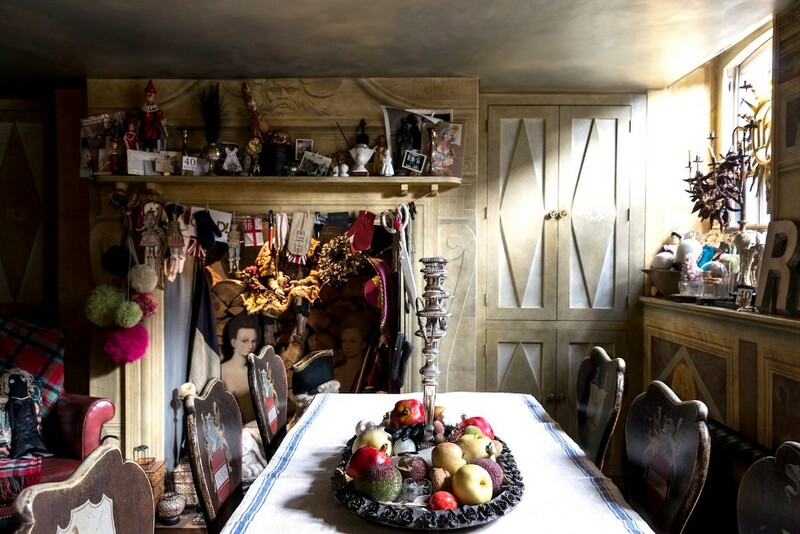 Despite only accommodating 3 guests, 40 Winks has become a global phenomenon, generating thousands of pages of press, and a string of accolades such as “the most beautiful small hotel in the world” by German Vogue or “the sexiest boutique hotel in London” by Grazia. Despite having no formal training in design, he rose to fame when his former flat in nearby Islington was featured on the front cover of World of Interiors and the founding editor, Min Hogg, contacted him, promising to feature any future projects he worked on. Carter is fascinated by colors and patterns, which he uses perfectly to create luxurious and playful backdrops for his clients. 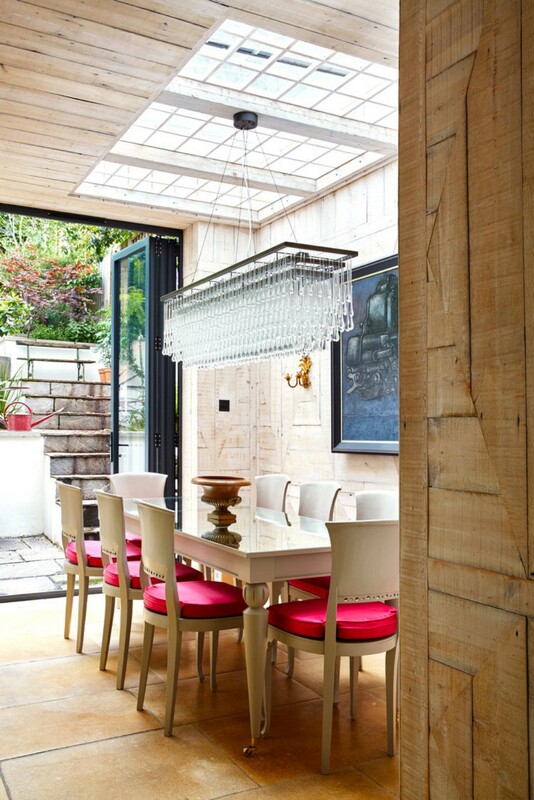 This is another super creative dining room designed by David Carter. Nobody can be indifferent to his brilliant works.